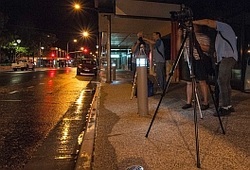 Members submit digital and print images for evaluation by accredited judges. 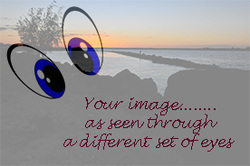 Images can be submitted in an Open Category or in a monthly Set Subject Category. Members then use judges' comments to help self-evaluate their images and improve their techniques. Workshops and presentations are conducted by club members and invited guests. 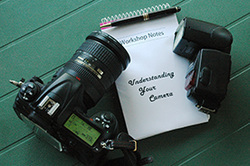 These cover basic camera settings, special techniques, hands-on activities and image editing. Outings are held on a regular basis. Sometimes these provide opportunities to learn and develop particular techniques while others take members to locations or activities which provide a range of photographic opportunities.